If you check just about any shelf in supermarkets across Africa, you’re likely to find quite an abundance of imported products: Chinese clothes and small items, canned fish and vegetable oils from Portugal, milk products from Holland, rice from the Americas, chocolates from Switzerland, and a host of other products which could actually be sourced much closer – Ghana, Morocco, Nigeria, South Africa, and other African countries come to mind. So why do so many retailers continue to source their products from the other side of the world, instead of from the African continent? One key challenge is that African trade restrictions, regulations and tariffs often make intra-African commerce costly, time wasting and unwieldy. It is often easier for Africa to import from outside Africa than from inside. An obvious solution would be to create a coherent, unified market that would make trade within Africa more efficient. A solution which seems to be coming ever closer to fruition is the African Continental Free Trade Agreement (AfCFTA). Its purpose is to create a tariff-free continent that can grow local businesses, boost intra-African trade, rev up industrialization and create jobs. The agreement envisages a single continental market for goods and services as well as a customs union with free movement of capital and business travelers. In addition, members will commit to removing tariffs on at least 90% of the goods they produce. 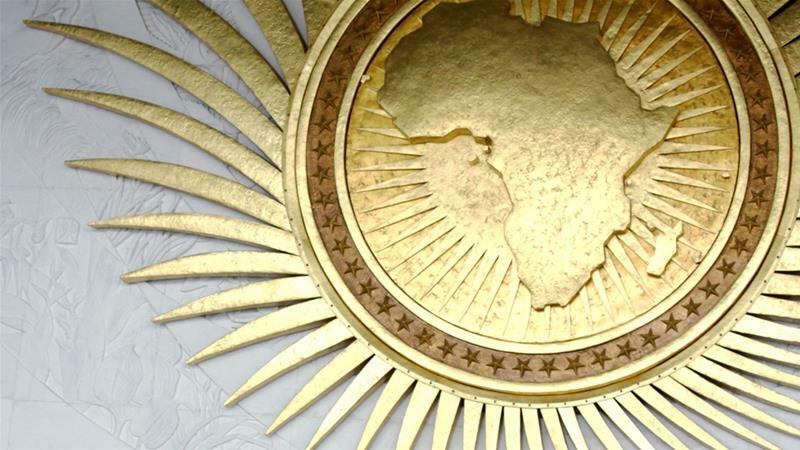 If all 55 states within the African Union (AU) were to ratify and execute this agreement then it would be the world’s largest agreement, by number of participating countries, covering more than 1.2 billion people and a combined GDP of $2.5 trillion, [UN Economic Commission for Africa (ECA).] Intra-African trade could increase by 50% by 2020 under the AfCFTA. The hiccup here is that although 49 countries have signed intent, at least 22 must submit official ratification. As of December 2018, we have 14. What I like about it is that the types of industry that could gain the most would likely be “… those that are labour intensive, like manufacturing and agro-processing, rather than the capital-intensive fuels and minerals, which Africa tends to export,” [V. Songwe, ECA], and that could be a boost to Africa’s youth. In any case, a simplified trade regime, easier, freer cross-border trading, and greatly reduced import duties, could provide benefits across the board –from the big manufacturers and distributers all the way down to smaller, less formal traders. Find out about Frontline’s retail tracking services, strategic consultancy offerings, & mapping services, or follow us on LinkedIn and Facebook.